5 Tips for Making Your Story Matter — Huddle, Inc.
People aren’t buying your product, service, or idea. They are buying into the story that’s attached to it, and the story should focus on the outcome your audience needs. After all, who doesn’t enjoy a good story? Storytelling is a natural form of communication used in every culture. It's an age-old tradition passed down for generations to help others understand backgrounds, beliefs, and experiences. 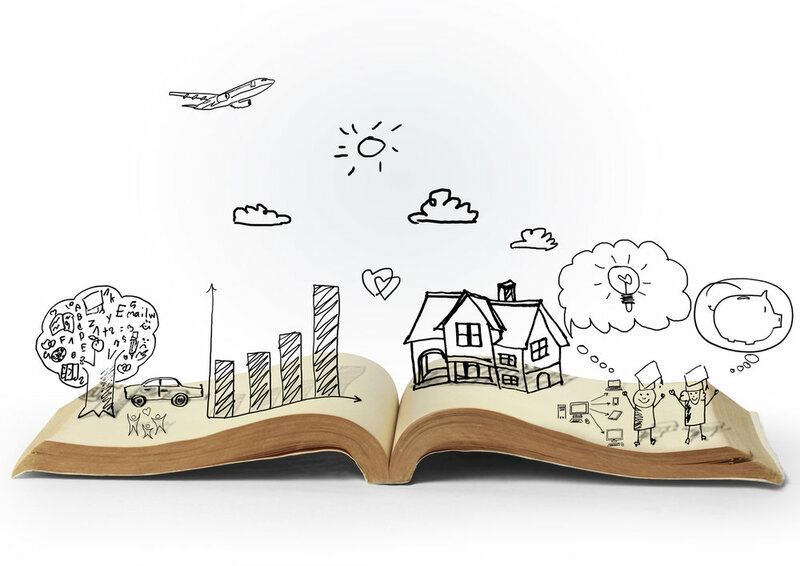 Storytelling is one of today’s most powerful content marketing tools. It provokes emotion and creates a connection between companies and their audience. Listeners stay tuned wanting to know more about a journey unfolding which keeps their attention and activates their imagination. More importantly, storytelling shows real life experiences we can all relate to. To help deliver impactful stories during your next pitch, use these five tips to make you a storytelling genius. A story that doesn’t emotionally connect your solution to your audience’s problem isn’t a story. It’s just information. If you know your audience’s touchpoints and what is and isn’t valuable to them, you will tell the right story. Find out what brands your target audience trusts and see what they may be doing differently than you or how you can tell a better story. Be sure to understand what you're trying to convey to your audience and how your story relates to the action you want them to take. How do you want the audience to feel about your message? Even as you move through your sales cycle, your pitch needs to cover product features and your kick-off meetings need to include the facts and numbers, all while telling a captivating story that makes you memorable. 3. Ensure your story has a structure. Your audience trusts a guide who has a plan. Make your plan for them simple and the actions you want them to take as clear as possible. A story should include specific time periods, names, relatable characters, and it needs to have a beginning (set-up), a middle (contrast or conflict), and an end (resolution and key takeaways). The contrast in the story creates drama. The frustrations of your audience can be contrasted with the bright future ahead. Make your audience aware of the tragic ending that may happen if they do not do business with you. The old way vs. the new way, before vs. after, with vs. without, all deliver contrasts that resonate with the human brain. Business storytelling nonfiction. If the audience can relate to a real-life story, you are making a connection and building trust. And people like to do business with companies they trust. An audience can sense authenticity and if they don’t see it, they will reject the story and the storyteller. 5. Remember the audience is the hero. The product should not be the hero and neither should the presenter. Your audience should be able to see themselves as the hero in your story. Can they relate to the experience you’re telling? Donald Miller, the CEO of StoryBrand, a company that helps businesses clarify their messages, says the customer is the hero, not your brand. The catalyst for any story is that the hero wants something. If your brand doesn’t identify something the customer wants, they will never feel invited into the story your brand is telling. Your business should act as a mentor and allow the customer to see himself as the hero in the story. up in your own story. Remember, a story is the framework for the life of a business. It shouldn’t be a trap, but it should serve as a catalyst. Some brands get so caught up in their story that they forget about how they can be valuable to their customers. You can honor where your brand came from, but you should still live in the present. The great thing about a story is that it lives on. Real stories keep on telling and connecting with people. Keep your story alive by impressing your customers and give them the best experience possible. but only a customer’s personal experience will solidify that trust into something that lasts.